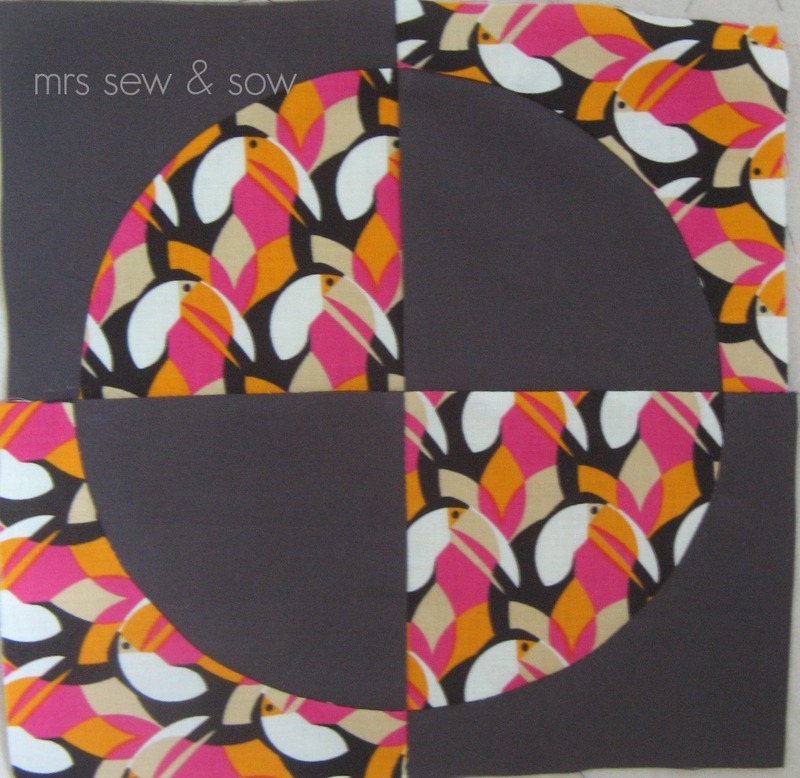 mrs sew & sow: FQR - what I made! great tips and looks likes you picked fun classes. I love those stamps! I also think the cat is brilliant! 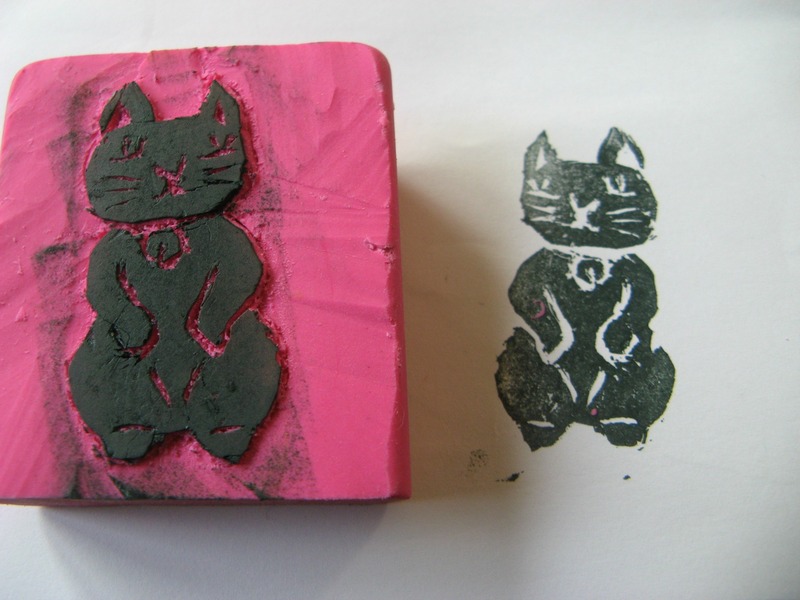 I heard rumours you did really well in the rubber stamp class and the rumours were true. Seems like you did brilliantly well in all your other classes too! Love those stamps! I would love to give that a try! Great stamps - they are very cool. I nearly bought some erasers today to have a go at this and now I think I definitely will. Wow! wow! wow! I love your typewriter block. Your woodgrain desk is perfect and I am so glad that I could help you out with that scrap - tis brilliant. I totally missed that precision piecing class - I'd have loved to take that... and need to as well! Your curves look perfect. 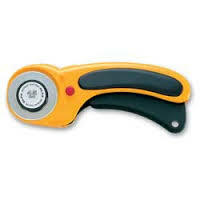 I have no idea how you have all your fingers intact using a right handed rotary cutter with your left hand! Love all your FQR makes - you are famous as a rubber stamping prodigy but your precision piecing is just as impressive -especially the curves! Fab stamps. Lovely to meet you, and of course we want to hear about the shopping. Need to know that everyone bought stuff so it makes me feel better about spending more than I should have! love your typewriter block it is fantastic!! the fabrics are excellent. 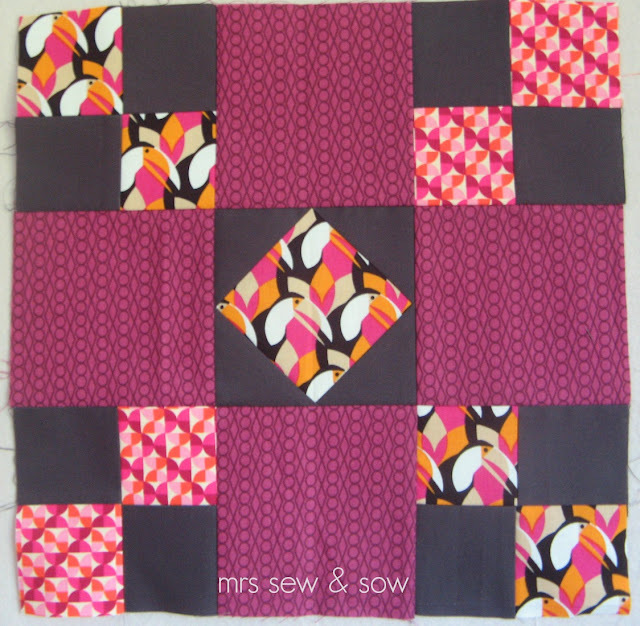 the stamps look like fun and your precision blocks look so perfect well done. now what was that about not showing your shopping? Of course we want to see your purchases. Thanks for sharing the tips, second hand is better than not at all!!!! Your typewriter is fab! And yes I very much love those Toucans, Mixteca is one of my all time favourite fabric lines, I still have several half yards I don't know what to do with- I made a skirt I wore on the Saturday at the retreat with the Sparrow print. I also didn't notice that about cutters, but mine is one without a squeezy handle on it so I've never noticed when I cut (I'm left handed too). Rotary cutters can be a total pain, but I use one like the above and it really helps. 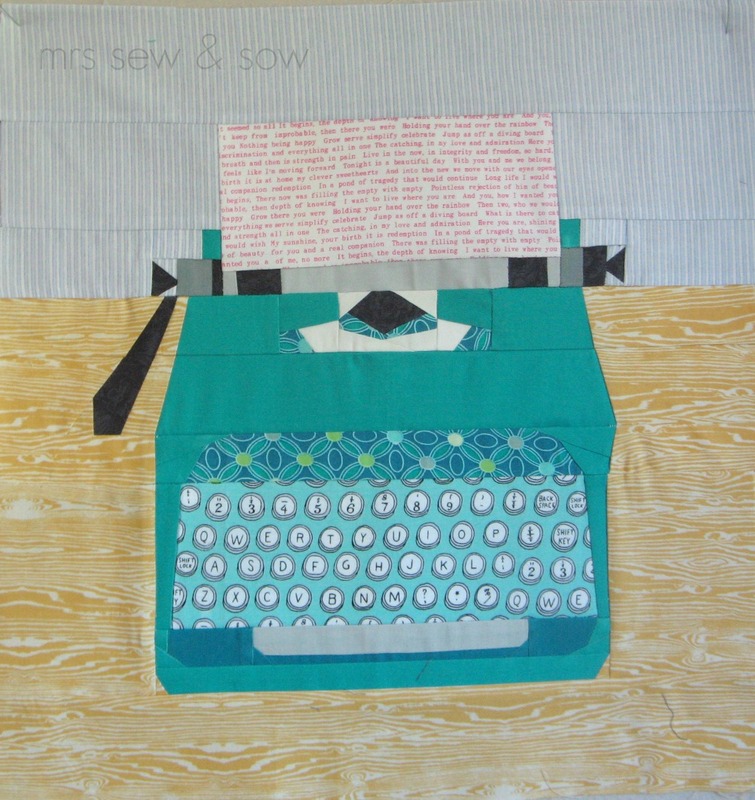 I love your typewriter block - wow! The toucans look fantastic in your (very precise!) 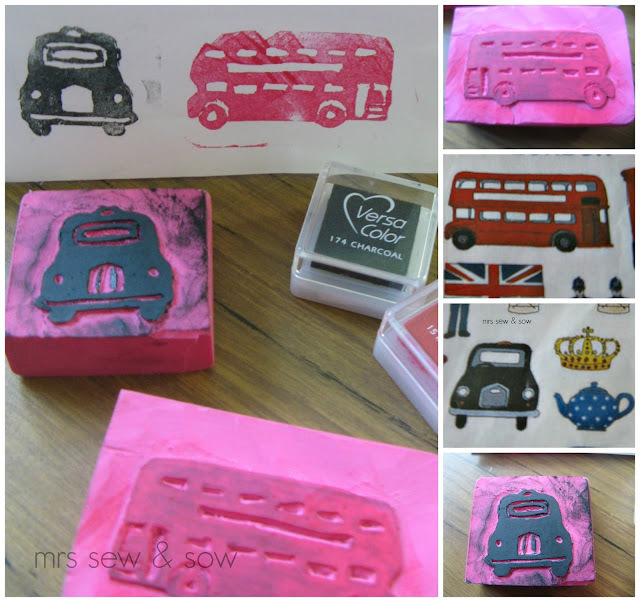 precision block and your stamps are marvellous - can't wait to see what you make next! Wonderful work as always, and I LOVE your stamps! You are an artist, Nicky! Love those stamps! It looks like you had some very informative classes. Great job Nicky! Sounds like a great mix of classes, I love your taxi stamp! I'm so jealous of your fun experiences. thanks for sharing; at least I can live vicariously through you. Your typewriter is wonderful! All points are perfectly matched! I love also the precision of your other blocks - for sure the classes with Lynne was great.